The first step to putting together a glamorous wedding in 2019 is to wear the newest, most exclusive Sabyasachi lehenga. But the only way to make sure it goes off hassle-free is to make sure you pick the right wedding planner. Navigating the scary world of RSVPs, hotel stays, decor, bar, Instagram-friendly venue, and that 1000th demand for a lake-view room can only be tackled by the best of the best wedding planners. So here are the top five planners who will ensure a grand wedding like #DeepVeer can be pulled off without a hitch. They call themselves the new-age wedding planning and production experts and they can because they have helped execute some of the most exciting weddings we know. 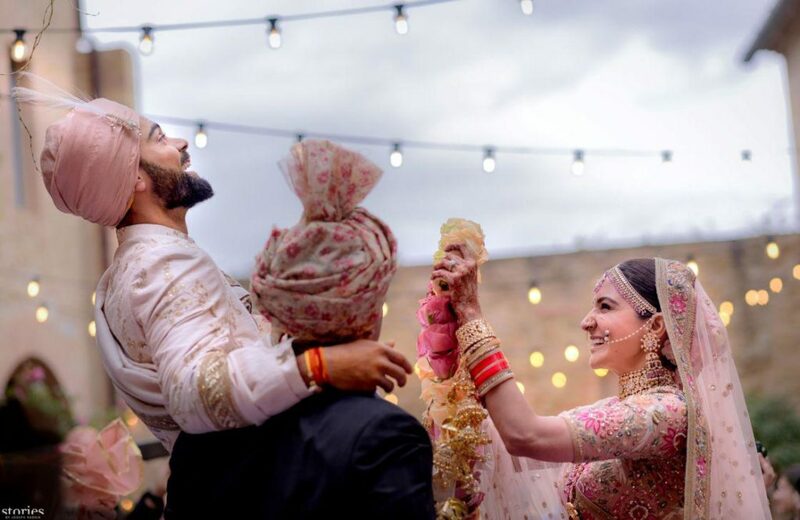 From the Anushka-Virat wedding in Tuscany at the very intimate and stunning Borgo Finocchieto to Nick and Priyanka’s much-talked about engagement to Stylecracker co-founder Archana Walavalkar’s minimalistic extravaganza, Shaadi Squad has always been at the forefront of creating the most dreamy weddings. Led by the very intuitive and hardworking Tina Tharwani, Manoj Mittra, and Saurabh Malhotra, the trio knows how to snag the best hotels, bring in the best entertainers, and of course, make sure every bit of your wedding is as bespoke as possible. One of the oldest and most well-known brands in the segment, founder Vandana Mohan’s approach is as classic and enduring as it comes. Their story goes as far back as 1989, when the company was called Backstage Productions, which created bespoke events and experiences for luxury brands like Chanel, Gucci, and Ferragamo. The company then moved on to weddings and the dream lives on. 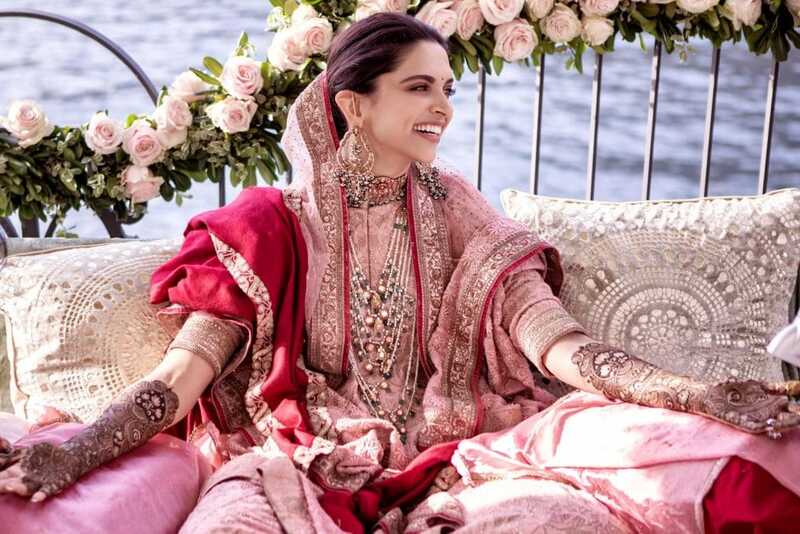 From the Jindal wedding in stunning Vienna to the famous #DeepVeer wedding in Lake Como, the brand has survived with grit and steely determination over the years. For them, it’s all about the right kind of luxury, and that means, caviar, champagne, and everything in between. Mohan can pull off a 1000-guest wedding with absolutely no problem, and at one point, even worked with an 800-member crew. Another celebrity wedding that really had every detail bookmarked by would-be brides was the Sonam Kapoor-Anand Ahuja nuptials in Mumbai. The planners, Bhavnesh Sawhney and Farid Khan, directors at Wedniksha, an initiative by Wizcraft, know how to keep things luxe and unique while making sure they leave no stone unturned in creating a grand setting. 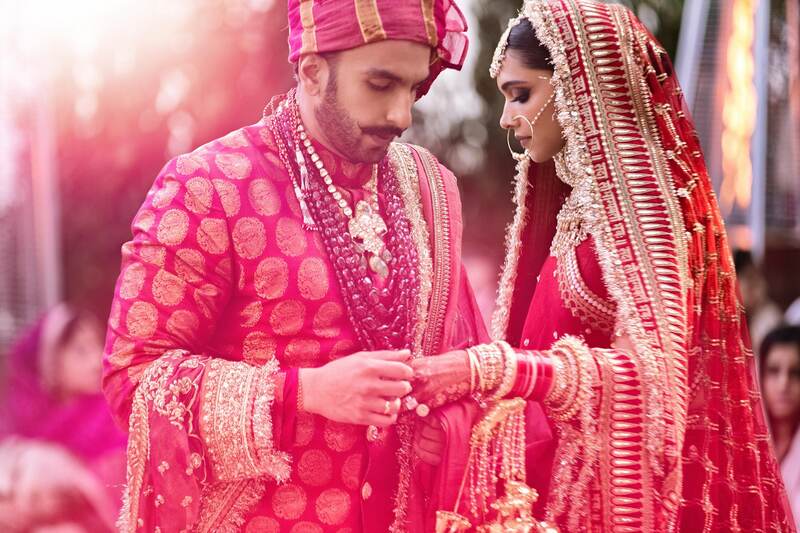 They have organised some of the most stunning weddings like the Hinduja wedding where Jennifer Lopez performed, the much talked-about Poorna Patel-Namit Soni nuptials, and the understated Shriya Saran-Andrei Koscheev ceremony. Wedniksha is about creating the right decor, unparalleled hospitality, and strong logistics. From creative inputs to flawless and exacting execution, they know how to keep things on an even keel. Home to the most stunning weddings over the past few years, Seven Steps is part of the Weddings and Special Events team at Seventy EMG. Headed by Kainaz Sethna, the brand is known to have pulled off intimate weddings like that of Aamir Khan and Kiran Rao, and Jay Mehta and Juhi Chawla. Ask for the most extravagant experiences and Seven Steps will make sure you get what you want without a fuss – from putting together the finest caterers to the most glamorous of venues. A one-stop-shop, they even design, decorate, and fly in international acts to any part of the world while maintaining a classic design aesthetic. Google ‘GVK wedding’ and images and stories heralding it as the wedding of the decade pop up. 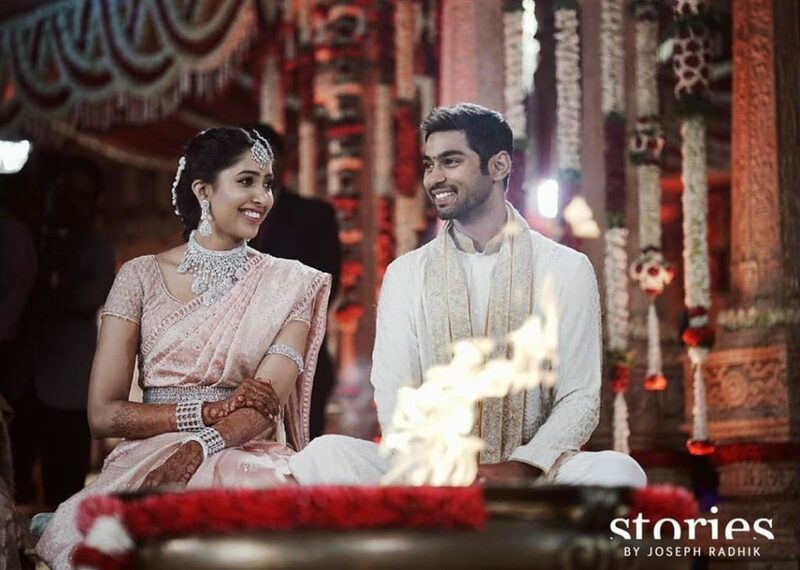 Managed and executed to perfection by Wed Gurus, the newest planning company on the block, the GVK wedding had bigwigs like Abu Jani and Sandeep Khosla and Marut Sikka working together to create a one-of-a-kind-extravaganza for Shriya Som and Anindith. 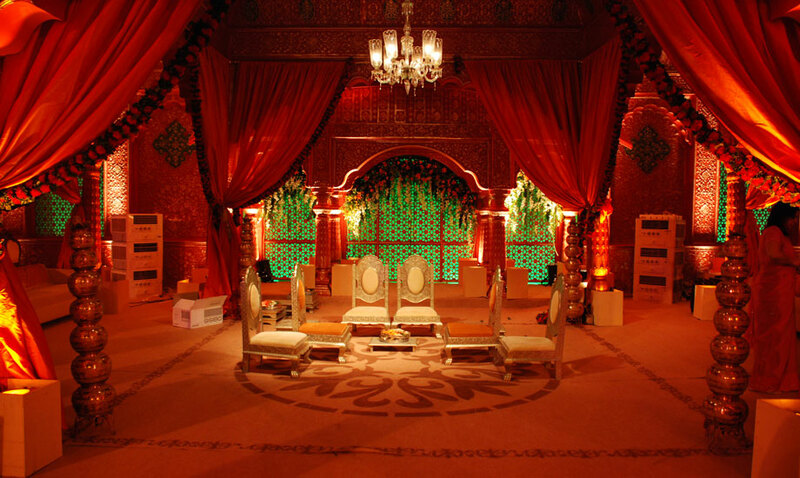 Headed by Dhaval Chandarana, a known face in the wedding industry, the company always manages to exceed expectations by creating one-off, unique weddings.